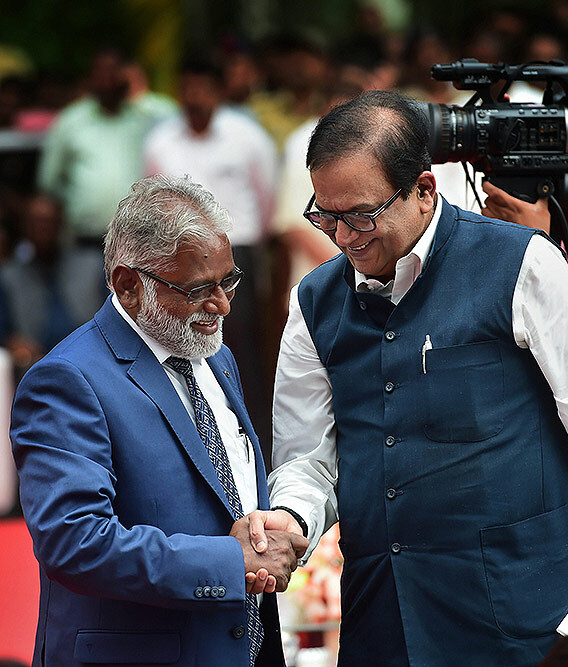 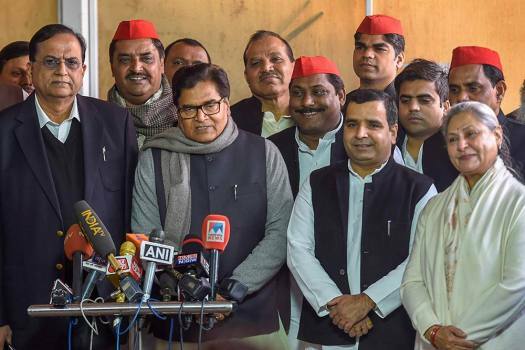 Samajwadi Party MP Ram Gopal Yadav and BSP MP Satish Chandra Misra address the media during the ongoing Winter Session of Parliament, in New Delhi. 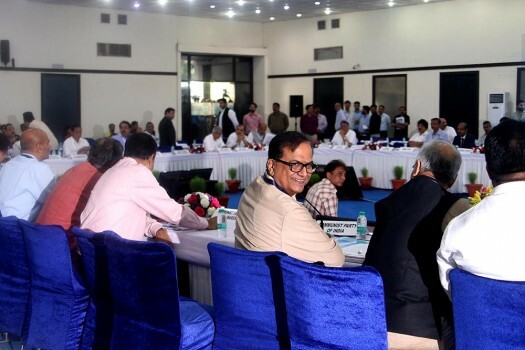 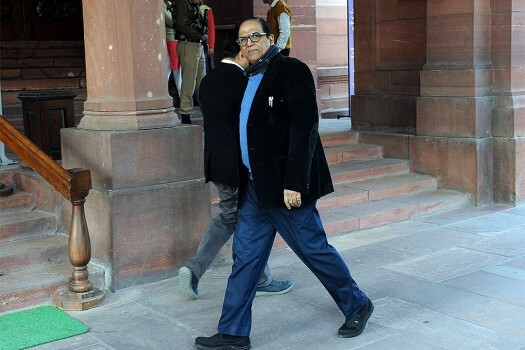 BSP leader Satish Chandra Misra at Parliament House during the on-going Winter Session of Parliament in New Delhi. 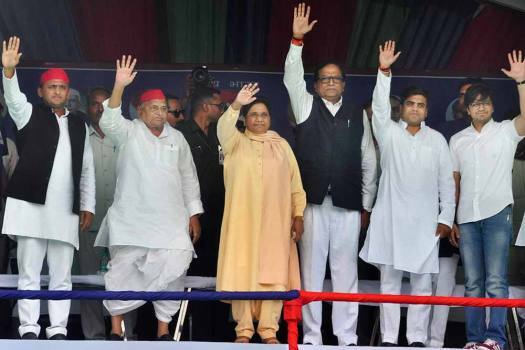 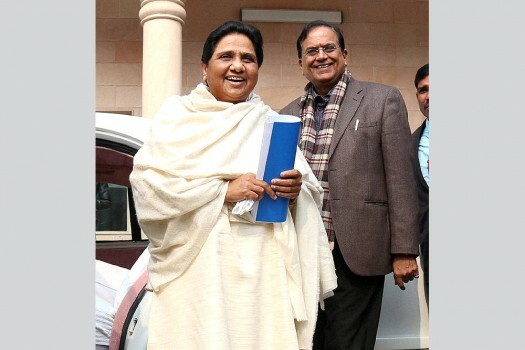 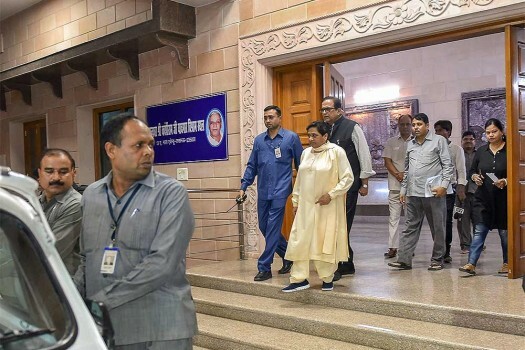 BSP supremo Mayawati and party member SC Mishra at a press conference at the party office, in Lucknow. 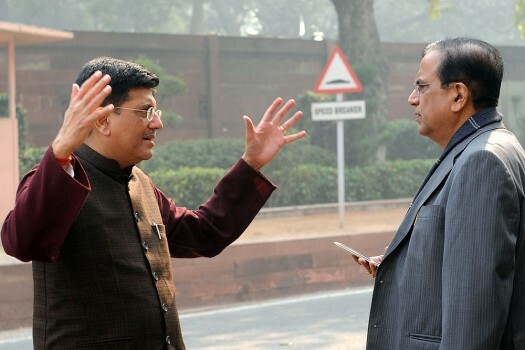 Power Minister Piyush Goyal and BSP leader SC Mishra during Parliament's winter Session, in New Delhi. 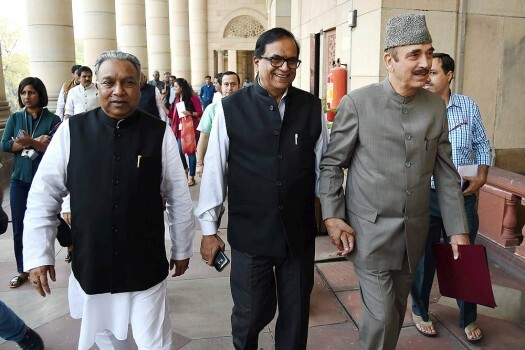 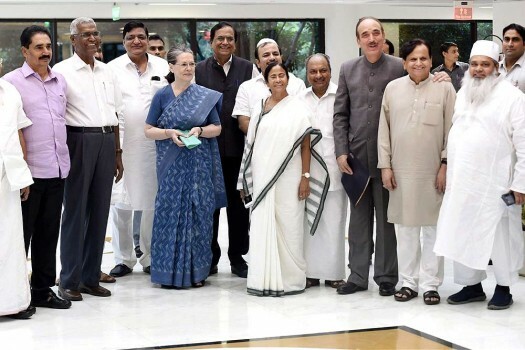 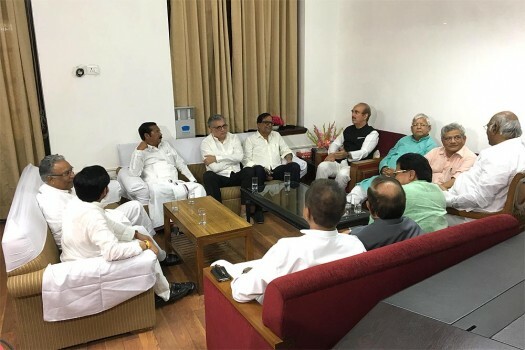 Opposition leaders come out after the Opposition MP'S and leaders meeting in Parliament before the winter session, in New Delhi.